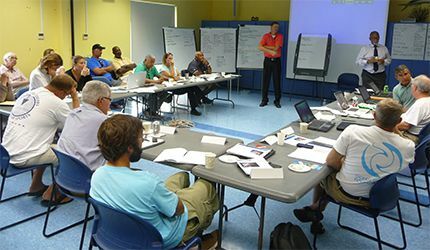 The Bermuda Lionfish Taskforce is an alliance of stakeholders representing diverse organizations, institutions, community groups, businesses, charities, and the general public. Our primary objective has been to focus the efforts of all coalition members on the creation and implementation of the Bermuda Lionfish Control Plan and to support all elements within. These subjects are currently being assessed by a research team supported by a Darwin Plus grant from the United Kingdom's Department for Food, Environment and Rural Affairs (DEFRA). 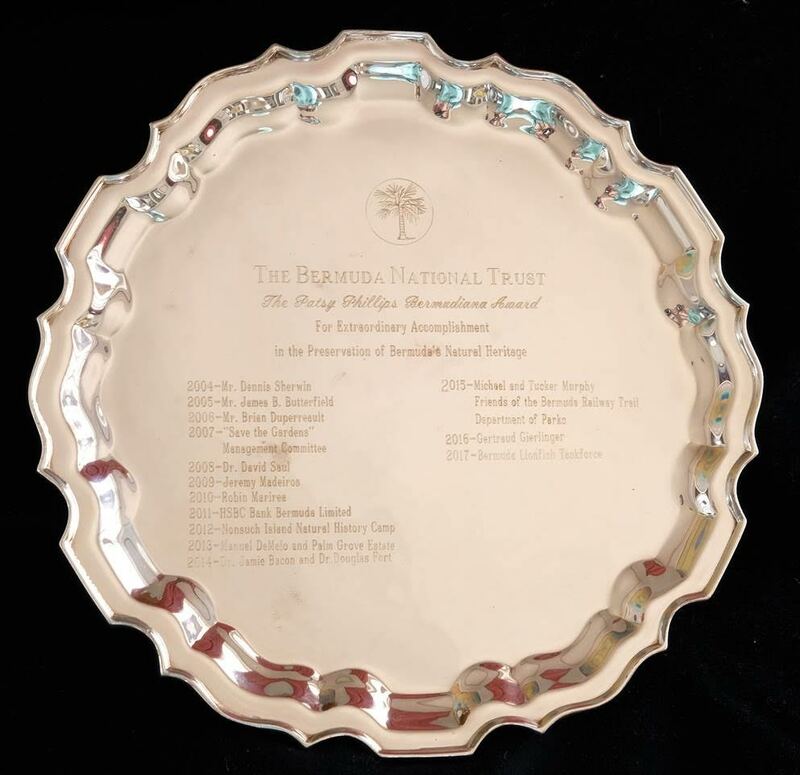 The team includes members from the Bermuda Institute of Ocean Sciences, the Bermuda Zoological Society, the Bermuda Government's Departments of Environmental Protection and Conservation Services, the Ocean Support Foundation and the University of Massachusetts Dartmouth.